This product is legal for closed-course competition use only! CA Residents Click Here. 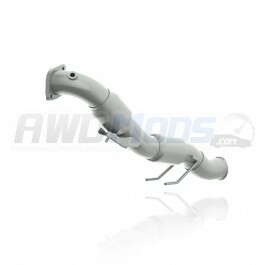 Upgrade your Ford Focus RS downpipe with Milltek's Hi-Flow Catted Downpipe. 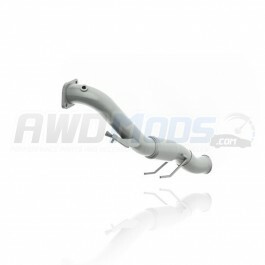 This downpipe comes in two versions; one for connecting to the OE catback or similar aftermarket exhaust systems or specifically to a Milltek Catback Exhaust System. 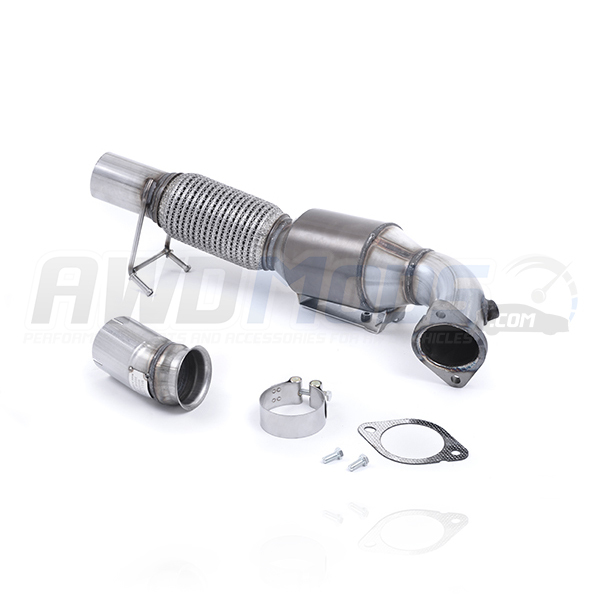 This stainless steel option bolts directly to your catback exhaust, giving you a free flowing solution to your racing needs. This downpipe features a 200 cell Hi-Flow Cat.These downpipes are not legal for street use and are intended for offroad/track use only. In order to purchase this product, you must complete the Vehicle Compliance Waiver and return it to us before your order will be shipped. 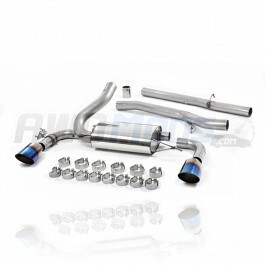 Ford Focus RS 3-Inch Catted Downpipe by MBRPPaired with the MBRP Catback Exhaust System, this downpi..
Ford Focus RS Non-Resonated Cat-Back Exhaust System by MilltekUpgrade your Ford Focus RS Exhaust Sys..
Ford Focus RS 3-Inch Cattless Downpipe by MBRPPaired with the MBRP Catback Exhaust System, this catt..